In today’s world, it’s unheard of for a field-based service business not to use computers or mobile devices in their work. Yet, many still rely on manual processes to schedule appointments, track employees, monitor the status of jobs, and manage inventory. Salesforce recently reported that more than 55% of SMBs report insufficient time as a major challenge. SMBs in this study agreed that manual processes are hampering employee productivity. In fact, the same study reported that SMB teams spend 23% of their average workday manually inputting data. That is roughly 2 hours every day! Too much wasted time in our opinion. Many businesses don’t realize that while their trusted methods get the job done, they are inefficient. Thankfully, there is a simple fix that forward-thinking businesses are using to improve productivity and boost revenue: field service management software. Investing in custom field service software presents businesses with an opportunity to take steps toward embracing digital solutions and becoming more competitive. READ: Learn how a home builder generated annual savings of $50 million from their field service software. Why is field service management software so important? One of the most important aspects of any business is customer service. Great customer service can improve brand awareness, retain loyal customers, and present new business opportunities. 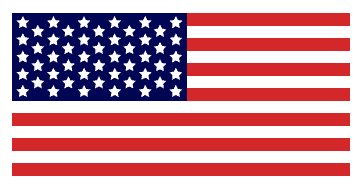 The field service technician plays a critical part in providing excellent customer service. A modern digital solution for field service management can create a great first impression with your customers and help retain their business. By providing your field service technicians with the best tools, you increase the potential to give your end-users the best services and customer experience. One essential tool you should consider is field service management software. Here are 6 ways field service software can elevate your business above the competition. The most common use of field service software is to schedule and dispatch technicians. Most businesses are using outdated job scheduling software or, in some cases, don’t have an existing system. With a custom field service management software, dispatchers can automate scheduling, planning, and dispatching; dramatically reducing technician downtime and reducing costs. All the job-related information can be available to the field service technicians through a mobile application, making it easier and efficient to complete a job. With GPS fleet tracking, dispatchers can track job statuses and idle resources in real-time. This ensures technicians are working hard on completing assigned jobs and not running errands. 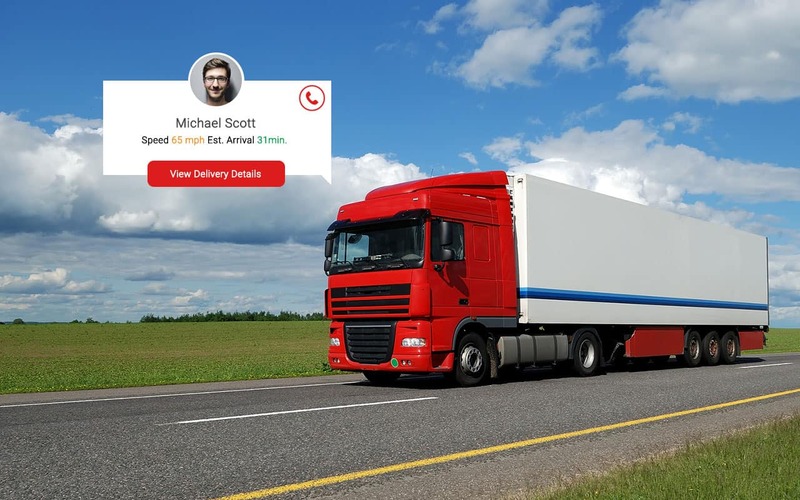 Fleet tracking enables dispatchers to promptly deploy available fleets on the new jobs to reduce customer wait times which helps improve customer satisfaction. Fleet tracking app can help technicians optimize travel time to the job sites. In some cases, fleet tracking software can help eliminate a portion of fleet saving businesses significantly on operational costs while reducing their carbon footprint. Field service software can help bridge the communication gap between field employees and back office employees. 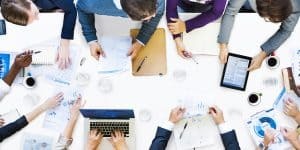 By leveraging digital solutions for cloud and mobile, employees can collaborate on managing jobs, processing purchase orders, reporting delays, and other critical business activities. This helps to improve communication between teams and boosts employee productivity. One of the major challenges a service business face is not able to manage their inventory. Inventory can be the tools & equipment provided to a field employee or materials required for completing jobs. A proper inventory control and management help ensure that technicians have proper equipment when they need them. 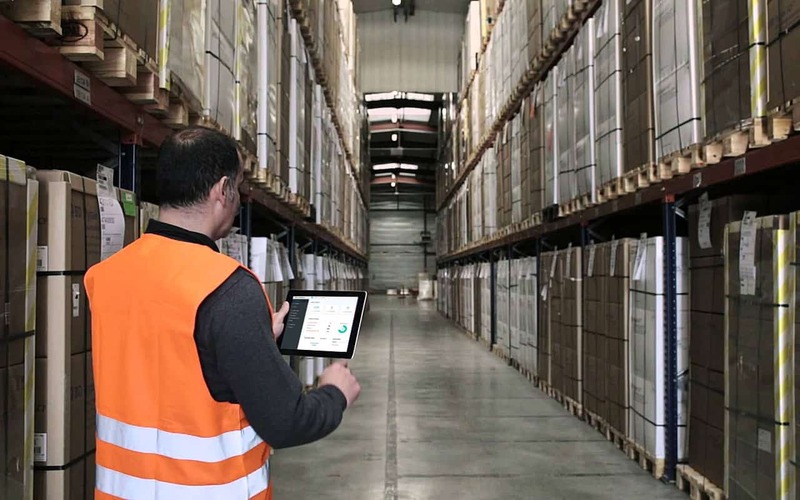 Tracking material orders not only help keep a tab on material usage and available materials, but it can also provide managers insights into best-selling items, items needed to be restocked, technicians over consuming materials, and business trends. Many businesses have two main objectives, customer acquisition, and customer retention. Field service software can benefit the business to improve either. A quick way to lose customers is to offer a disappointing customer experience. Late appointments, canceled appointments, and double bookings can all lead to a customer’s negative outlook on your business. On repeat instances, a customer will most likely seek services from a competitor. This can be easily prevented by taking advantage of the scheduling features of field service management software. By offering real-time information to dispatchers and technicians, they can uniquely assess each situation to improve scheduling efficiency and keep customers happy. Customers can be provided with tools to track technicians in a real-time as well as preserve historical data on prior interactions with the business. Field service software can help increase customer engagement by creating additional opportunities for a business. Field service software can be integrated with popular CRM apps like Salesforce, SAP, or ZoHo. This will enable businesses to close more leads and upsell current clients. Most businesses still rely on paper forms or old software for capturing work order details. This delays scheduling jobs and often results in inaccurate data entries. Sometimes these issues lead to excessive costs. In larger corporations, this process of documenting work orders might even be inconsistent across regions. 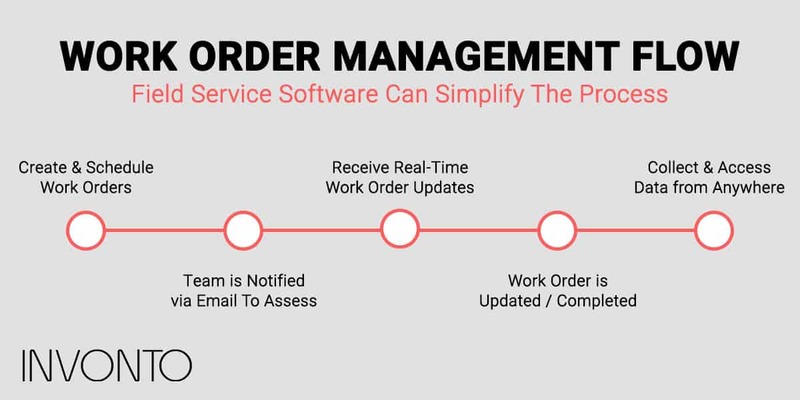 Work order management software can help eliminate paper-based field services as well as streamline business processes across the organization. Automating work orders allows capturing and processing customer & job data digitally, build KPIs, and improve efficiencies. Field service management software can enhance your business by making it more efficient and providing employees with the resources to make their jobs easier. Investing in a field service solution will establish better customer relationships, reduce operational costs, and improve cash flow. There are several options to choose from. Grab a pen and create a wishlist of items you would like your field service software solution to address. If you need assistance in identifying unique challenges present in your business and the field service solutions that can help address these issues, then contact us today to schedule a complimentary consultation. Do you want to stay on top of industry trends? Let us inform you when we publish an interesting article.